Are you ready for Winter heating bills? Home owners want a house they can be proud of with 'standout street appeal' that doesn't require any maintenance on their part and will last them a lifetime. The warmth and beauty of a timber weatherboard home gives you this and with Formplex Vinyl Cladding Weatherboards you can enjoy it maintenance free for life with the added bonus of insulation for your most valued asset - your home. Exterior Weatherboard Wall Cladding System is an overlay over an existing surface. We clad over the top of your existing home with Formplex maintenance free Vinyl Cladding Weatherboard. When you renovate and clad over the top of your existing home, you preserve the original exterior and get a bonus of insulation by noise reduction and heating / cooling benefits. It's the easiest renovation you can do to your existing home for a quick facelift. It costs less than moving or meeting new neighbours and you won't have to pack. 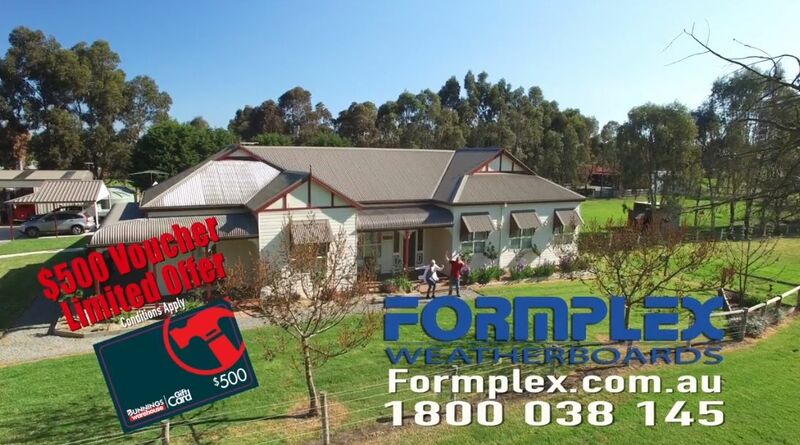 Formplex Maintenance free Weatherboards Cladding system is designed for recladding existing homes and also ideal for use in New construction and Renovation Extensions. 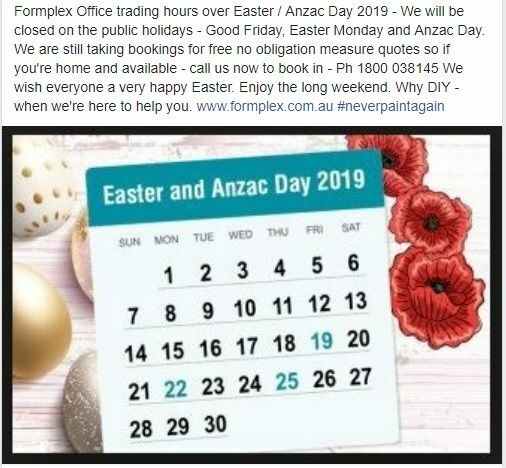 Formplex service Melbourne, Victoria and Australia wide. The ExcellBoard Weatherboard Cladding range can be applied straight onto studs over sisalation and flashing. Formplex is perfect for a once off application to upper storey extensions that you won't need to hire scaffolding and ladders to maintain this product with painting it or replacing rotted areas. 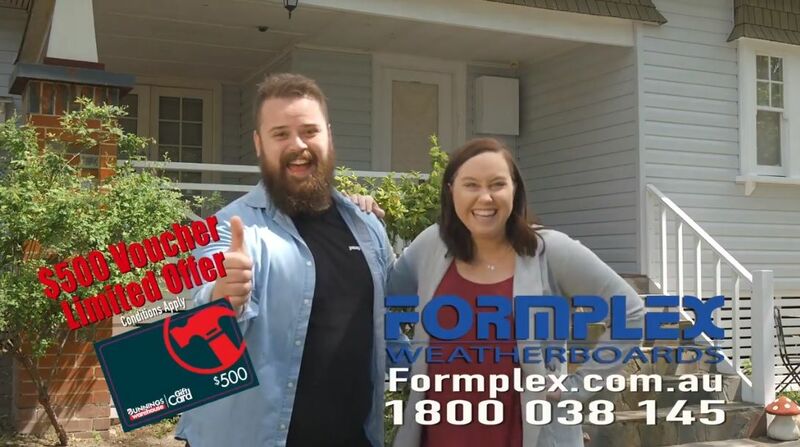 We are offering you, the home owner, a limited opportunity to give your home an affordable face-lift as A DISPLAY HOME to introduce our newest design range; FORMPLEX® SUPERSYSTEM!